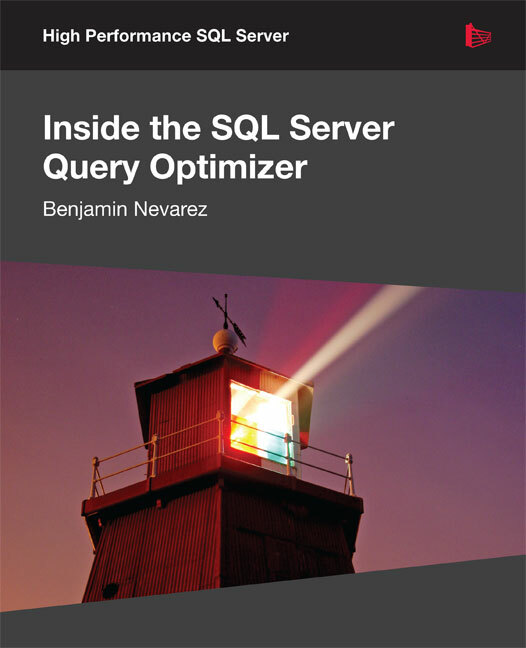 Posted in: Books, Query Tuning. 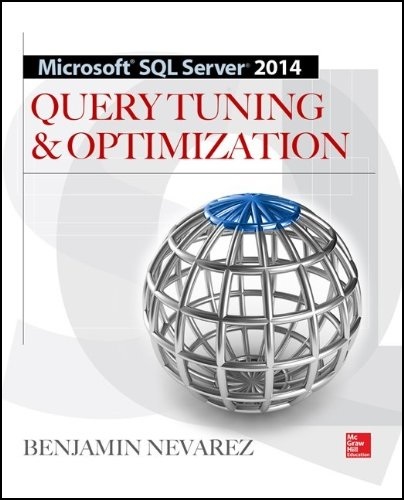 I have a hard copy of “SQL Server 2014 Query Tuning & Optimization Book Code”. How do I go about getting a soft copy? 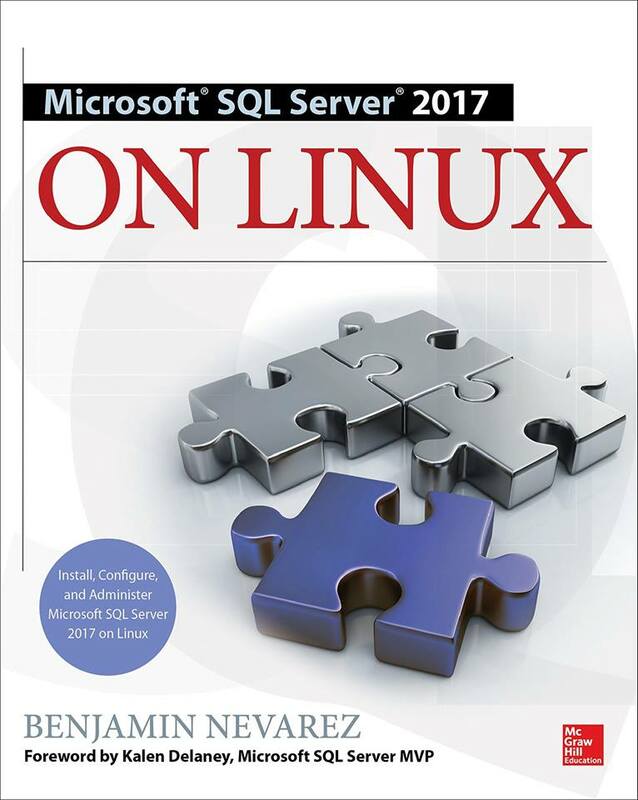 I have bought from amazon, where can I get the source code or soft copy of the book? 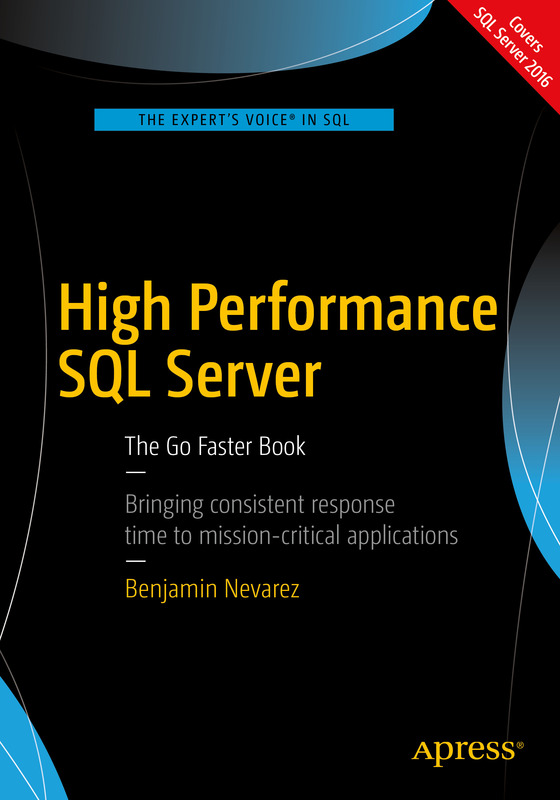 Is there source code to go with book?